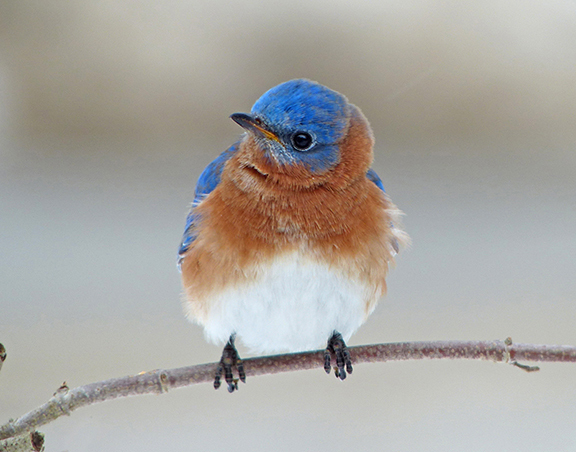 Click the bluebird for a collection of favorites from a recent photoshare . 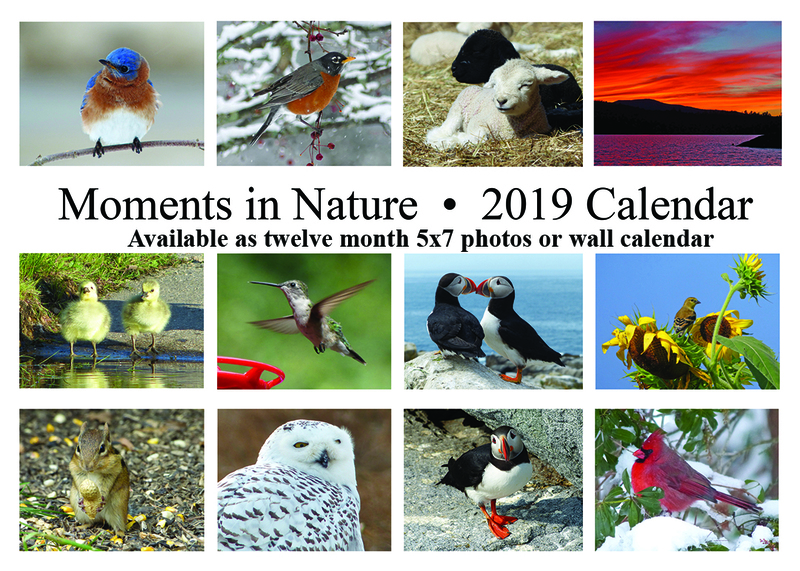 2019 Moments in Nature Calendar now available. Use the Guestbook link to request. Click the hummingbird for a gallery of recent photos. 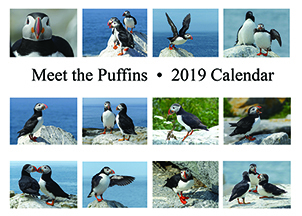 2019 Meet the Puffins Calendar now available. Thirteen high resolution 5x7 photos and index for 5x7 frame or stand. 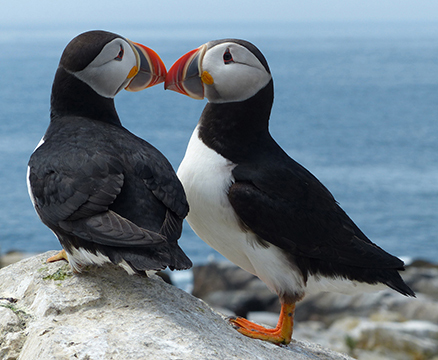 Click on the puffins below for more photos. Greeting Card Set – 5 or more greeting cards, includes gift box. Tax included, postage and handling additional. September 2013 - Cary Library Exhibit Photos. All images on this website are copyrighted and intended to be low resolution. Contact photos at barbarapeskin dot.com or use the guestbook link for more information about using or purchasing photos.